Michael Balducci joined Kubicki Draper in 2007 and is a member of the firm's first party property and hospitality practice groups. His practice involves the defense of catastrophic injury, wrongful death, first party property and general liability claims. 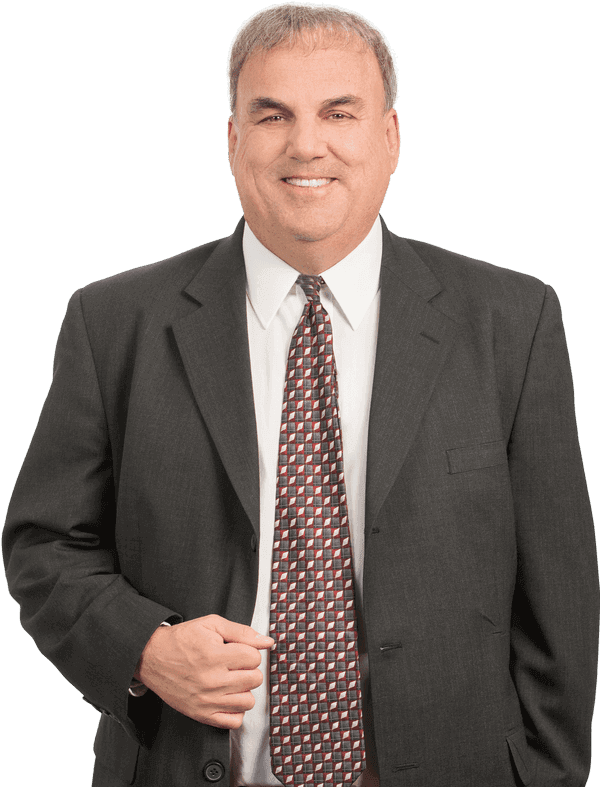 Having begun his insurance defense career on Wall Street over 30 years ago, Michael has tried approximately 160 cases and has had particular success with challenging liability issues. Michael is actively involved in the Muscular Dystrophy Association and is likewise a member of the Charcot-Marie Tooth Association, both organizations being dedicated to the diagnosis, treatment and cure of neuromuscular diseases. In his leisure time, Michael enjoys tennis and softball, and he is the lead singer in a classic rock band.